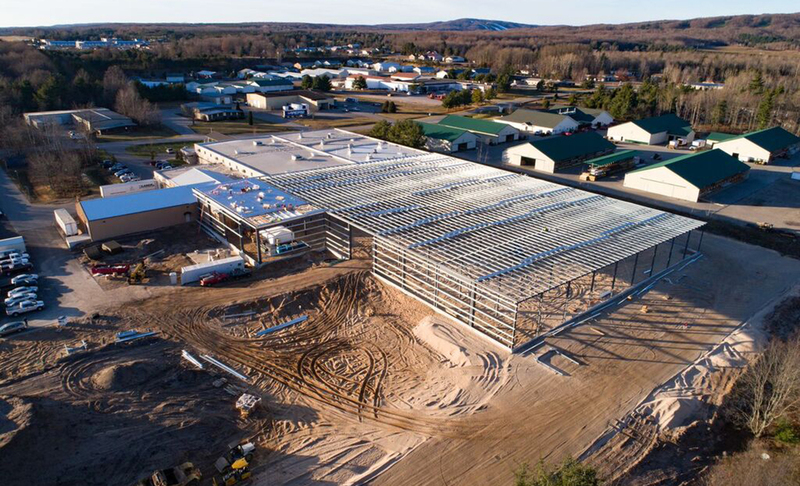 Ironwood Construction Company services all of your Northern Michigan building needs from custom residential projects to quality commercial, industrial and municipal construction. 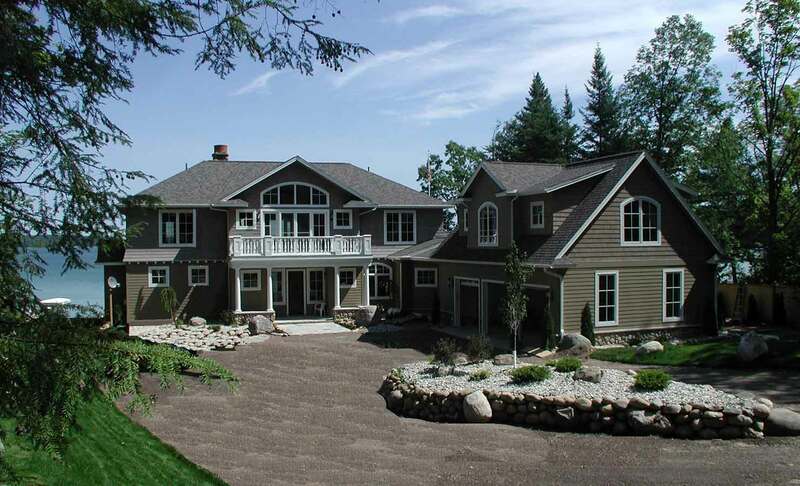 Ironwood Construction prides itself on constructing projects in the Northern Michigan area that are superior in detail and quality. 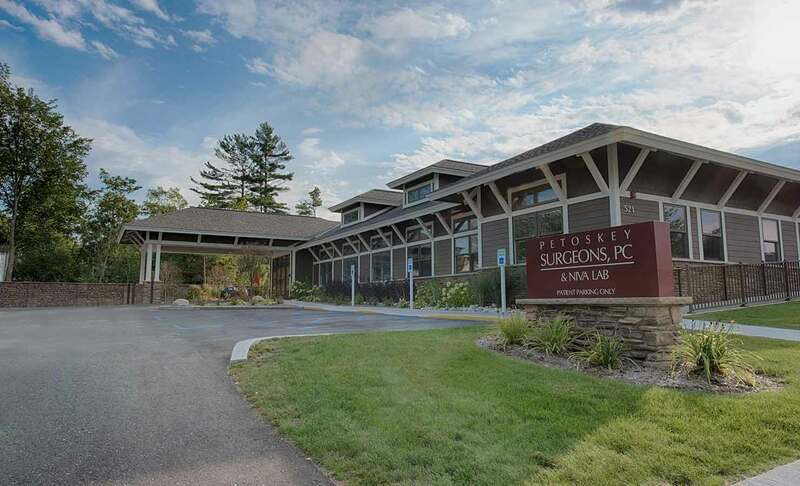 Ironwood is a very professional, capable and competitive company whose goal is 100% client satisfaction.